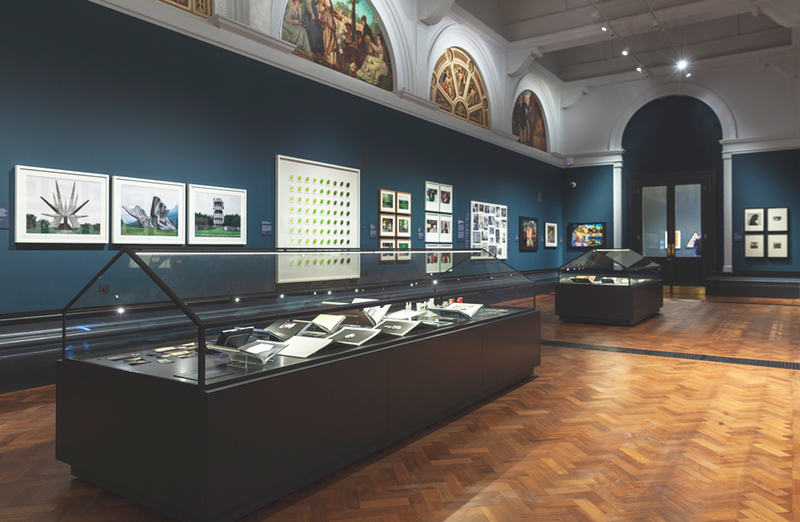 The V&A’s new Photography Centre has opened with the major display Collecting Photography: From Daguerreotype to Digital, which explores photography as a way of ‘collecting the world’, from the medium’s invention in the 19th century to the present day. Drawn from our collection of over 800,000 photographs, acquired since 1852, the display in Room 101 and The Bern and Ronny Schwartz Gallery features images by early colour photography pioneers, Agnes Warburg, Helen Messinger Murdoch and Nickolas Muray, and recent acquisitions by Hiroshi Sugimoto, Cornelia Parker, Linda McCartney, Marco Breuer, Pierre Cordier and Mark Cohen. A ground-breaking botanical cyanotype by Anna Atkins, images by the world’s first female museum photographer, Isabel Agnes Cowper, and motion studies by Eadweard Muybridge, join photographs by some of the world’s most influential modern and contemporary photographers, including Eugène Atget, Man Ray, Bill Brandt, Walker Evans, Edward Steichen, Cindy Sherman and Martin Parr. 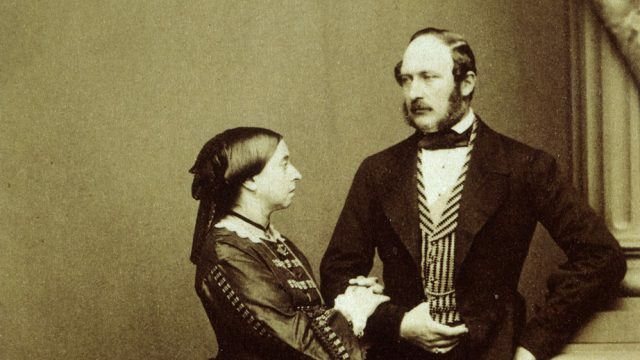 It also shows seminal prints by pioneers William Henry Fox Talbot, Julia Margaret Cameron and Roger Fenton, alongside negatives, camera equipment, photographic publications and original documents to tell a broader story about the history of international photography. Room 99, The Modern Media Gallery, features a frequently changing selection of new acquisitions, a ‘Light Wall’ for displaying screen-based photography, and a ‘Dark Tent’ – a flexible multimedia projection and lecture space. To mark the opening, we commissioned two internationally-renowned artists to produce major new works. German photographer Thomas Ruff, known for taking a critical and conceptual approach to photography, has created a monumental series inspired by Linnaeus Tripe’s 1850s paper negatives of India and Burma, held in our collection. Alongside this series, American artist Penelope Umbrico has created 171 Clouds from the V&A Online Collection, 1630 – 1885, 2018, the first work to feature on the ‘Light Wall’. For this video, she sifted through the V&A paintings collection online and extracted details of clouds. The work explores the transition from fleeting clouds to material paint, and then from digital code to physical screen. 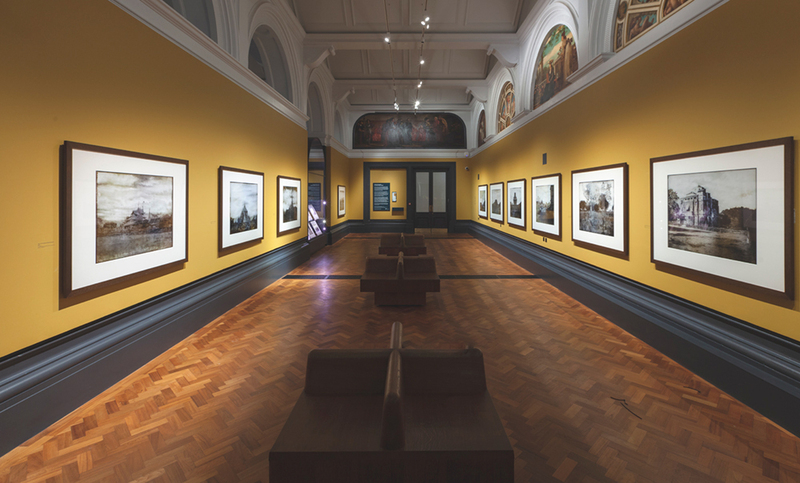 The V&A Photography Centre can be found on Level 3, The Modern Media Gallery – Room 99, The Bern and Ronny Schwartz Gallery – Room 100, and Rooms 101 & 108. 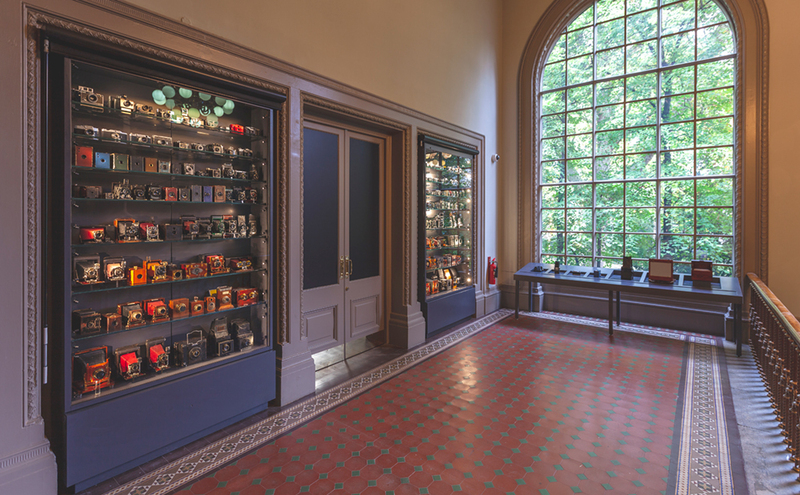 The opening of the Photography Centre kick-starts a month-long Photography Spotlight across the museum. Highlights include talks by leading photographers Mary McCartney, Rankin and Chris Levine; the premiere of the collaborative performance piece Last Evenings by artist Garry Fabian Miller and musician and composer Oliver Coates; a screening of Lisa Immordino Vreeland’s Love Cecil; and special performances, events, courses, workshops and a photography-themed Friday Late on 26 October. Phase Two (opening in 2022) will establish a photography library and study, two flexible learning and event spaces, and a photographer’s studio and dark room. The Photography Centre is supported by The Bern Schwartz Family Foundation, Modern Media, Shao Zhong Art Foundation and many other generous donors. 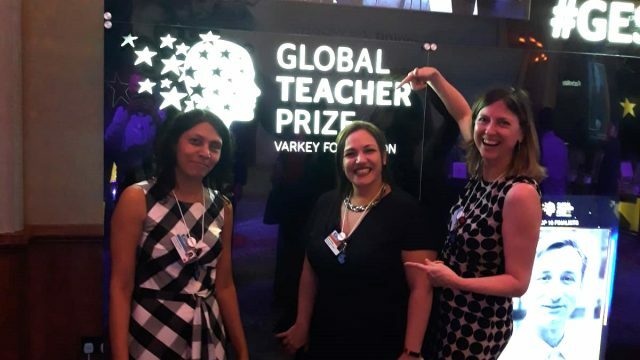 Is there a charge to going to the centre or the talks/exhibitions? Also is it a permanent set up? Thanks for your message and sorry the slow reply. Hi. Would I be allowed to take a photo inside the exhibition with an 8×10 camera on a lightweight tripod? Total 5kg. If not, where might I get permission? 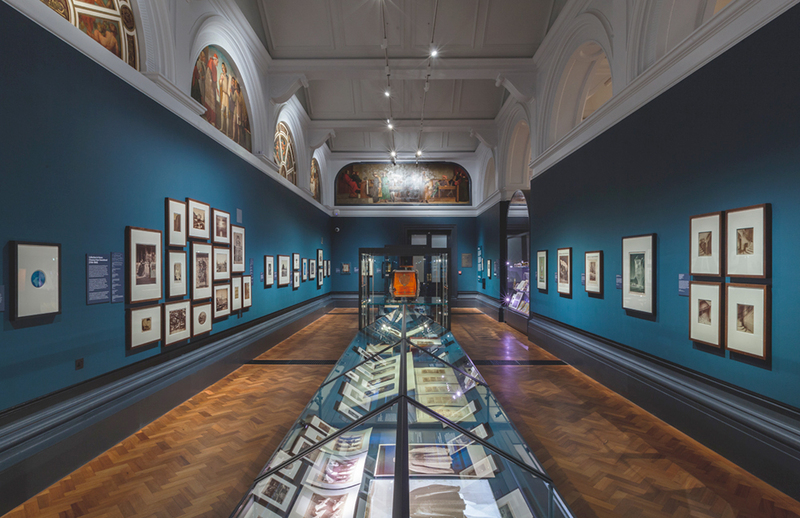 Congratulations for the new galleries….I designer the first permanent changing exhibition gallery: the V&A’s Canon Photography gallery some years ago, so pleased to see things have moved on well. I am an entrepreneur and have been publishing android apps on https://www.zozuk.com . I am also working on a photography app for mobile phones. Your photography center looks amazing and I would love to collaborate with you guys on something that can mutually be beneficial. You can contact me on the provided email. 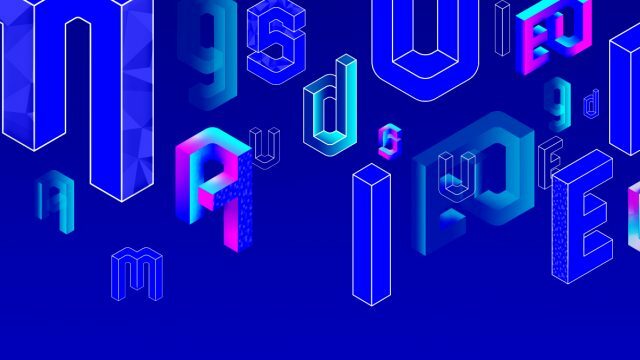 I am an entrepreneur and have been publishing android apps on https://whatstatus.co/love-dp . I am also working on a photography app for mobile phones.